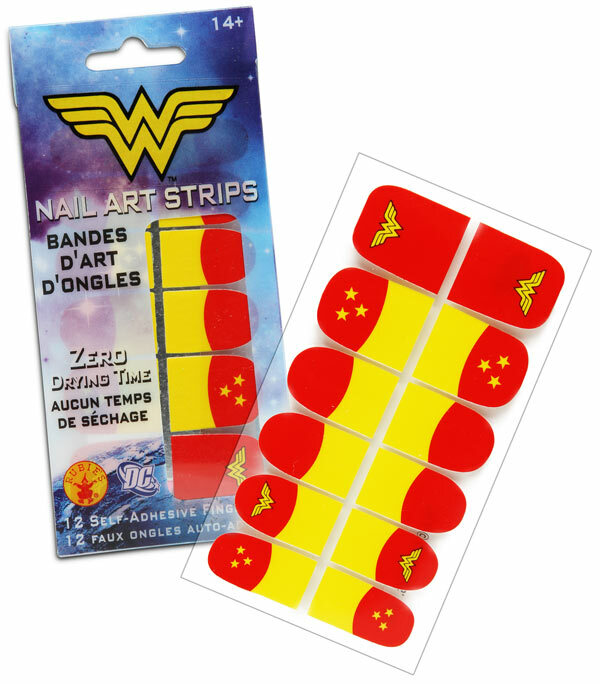 As we’ve discussed before, adding a little something to your nails is a great way to show off your geeky pride. While we’ve covered nail polish in a few posts, like this one or this one, we haven’t taken a good look at what’s available in terms of nail decals or fake nail sets. What’s great about these is they’re pretty quick to apply and an easy way to dress up your outfit. Check out our finds below! 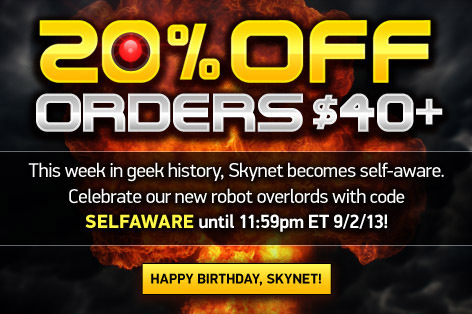 We’ll start off with two designs currently available at Thinkgeek. Click photos for direct product links.